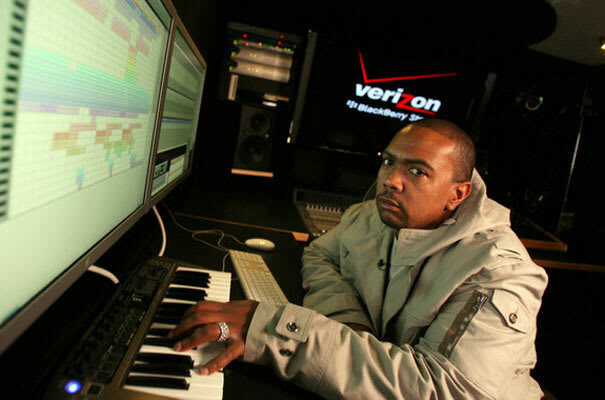 On Wednesday, the Internet was buzzing after news surfaced that Timbaland was put on suicide watch. According to TMZ, the super producer was extremely distraught because his home was robbed and a $2 million Jacob watch was stolen (although the story failed to mention that the anniversary of Aaliyah&apos;s death was also this week). No one knows for sure what happened, but one thing we do know is that a man&apos;s home should be his sanctuary. Chains may get snatched all the time, but having your personal space invaded is a different thing altogether. To show Timbo that he&apos;s not alone, we put together Run Up In Ya Crib: When Rapper&apos;s Homes Get Robbed and took a look back at some of the most memorable household heists in hip-hop history, word to ADT.